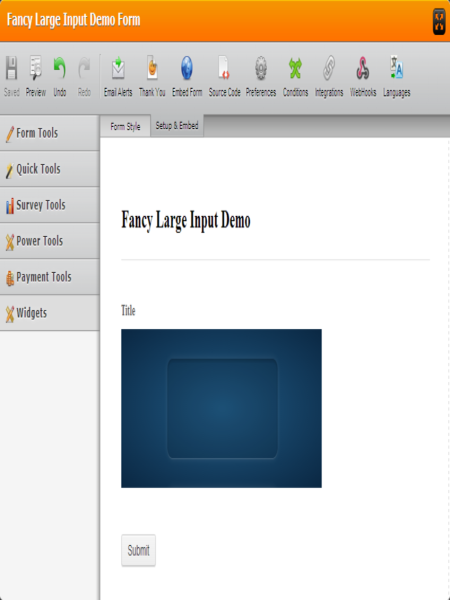 Fancy Large Input widget is a text box field with a new and exciting design. Do you love a blue color to your form? Design no more! 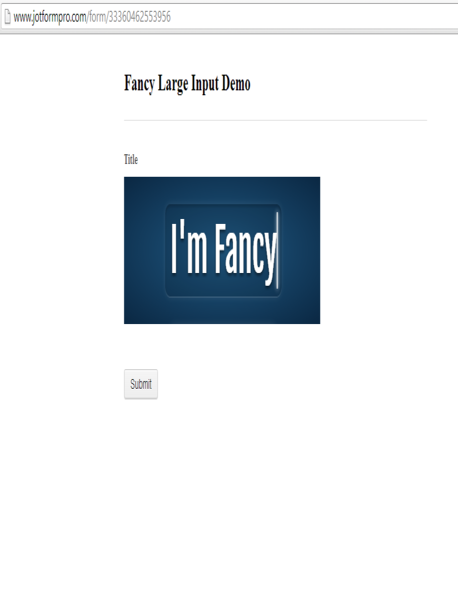 Fancy Large Input widget would do it for you. Add it now!